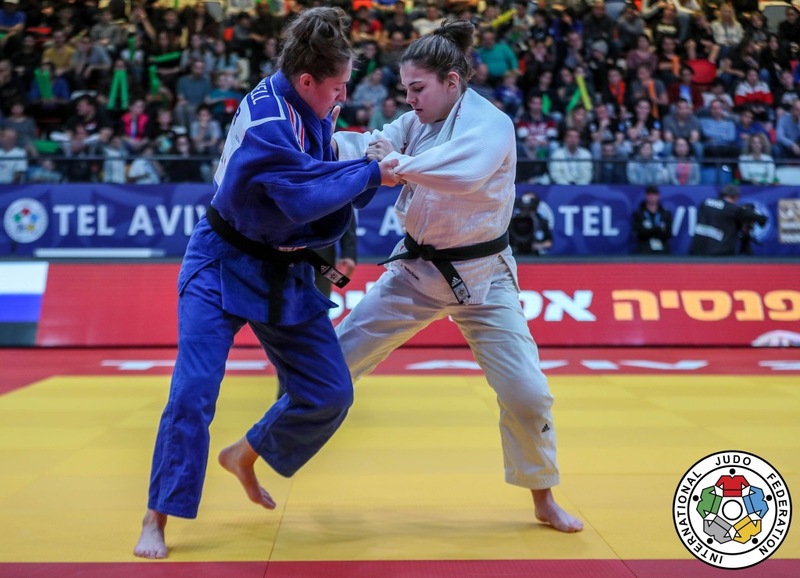 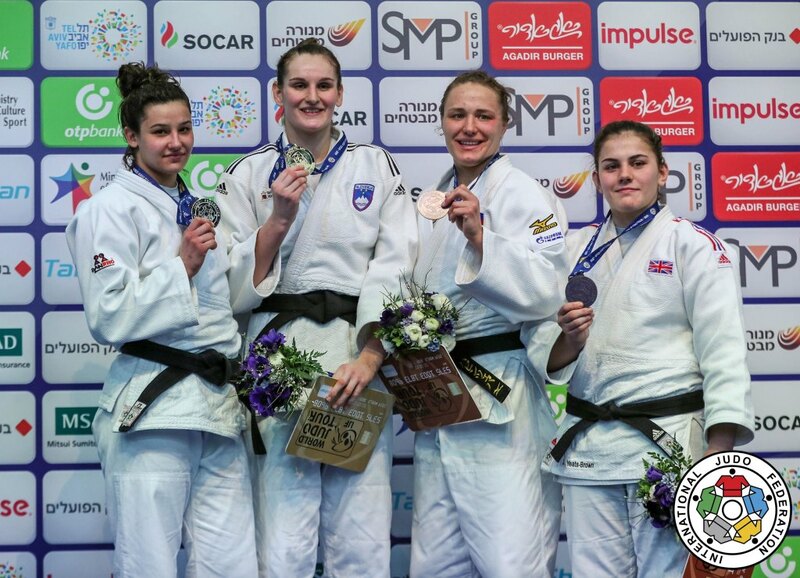 Katie Jemima Yeats-Brown finished fifth at the 2018 World Championships in Baku. 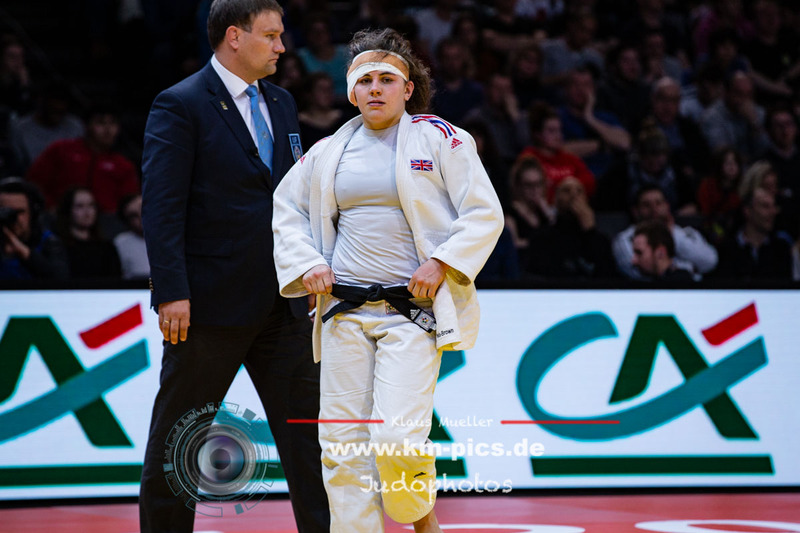 She took bronze at the World Juniors in 2014 U63kg. 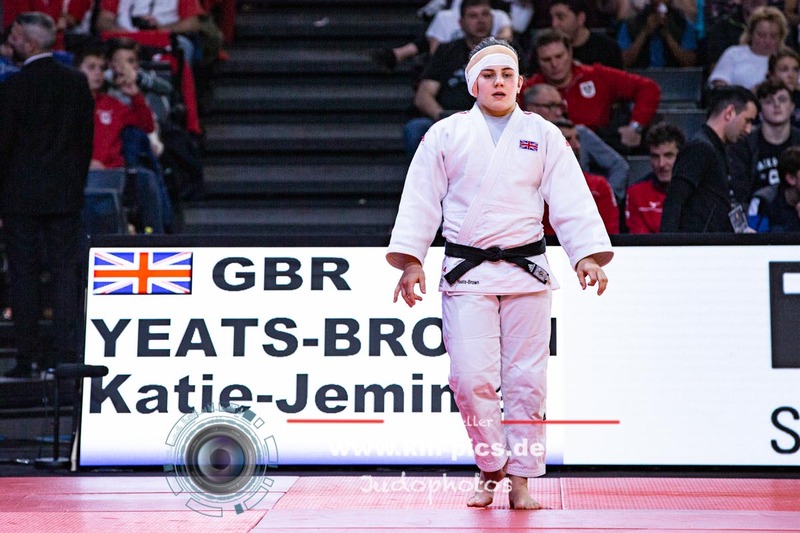 As Cadet she was European Champion in 2011. 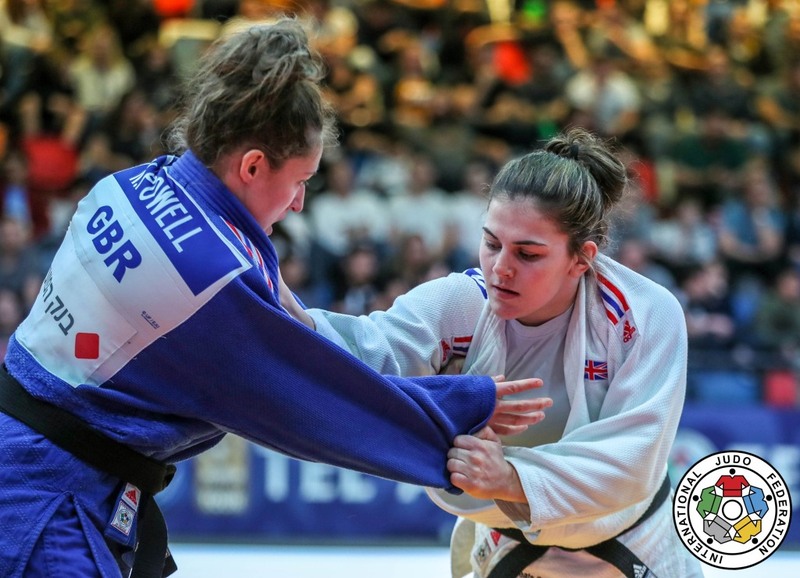 She won various medals at European Cups but suffered a few injuries in her young career. 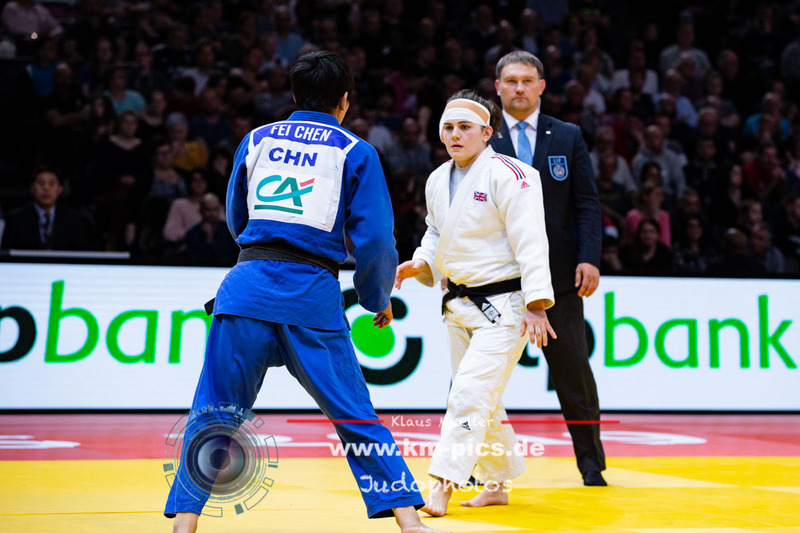 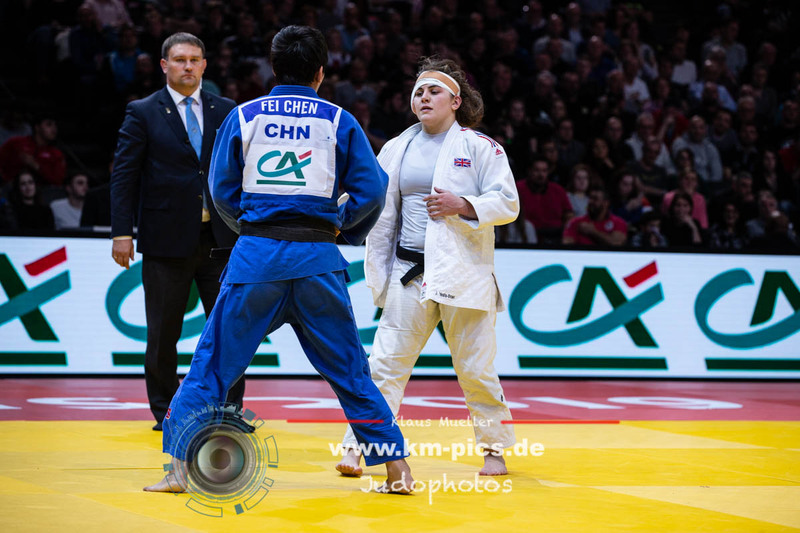 In 2015, still fighting U63kg she won medals at the African Open, Euro Open in Oberwart, Madrid, Tallinn and Grand Slam Abu Dhabi and Grand Prix in Qingdao. 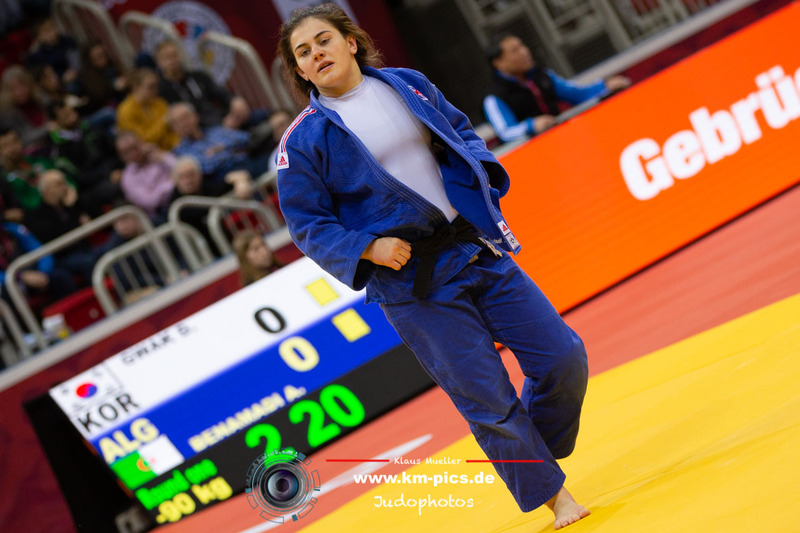 In 2018 she took gold at the European Open in Rome U70kg.